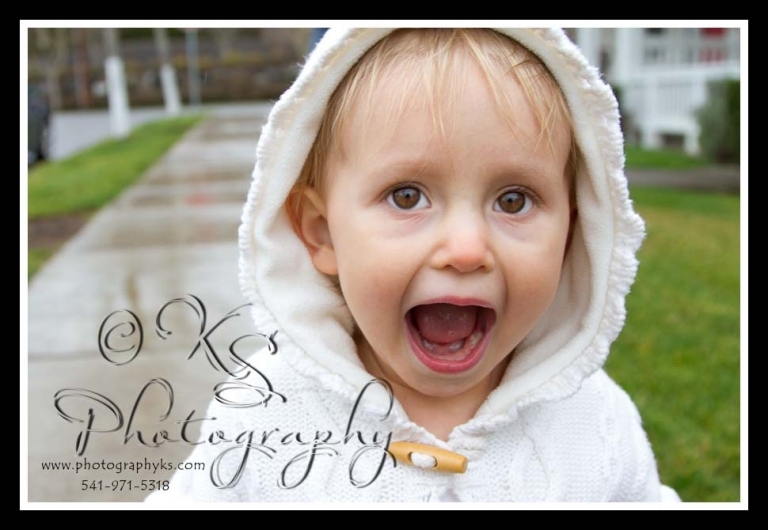 I had the pleasure of photographing Rylan-the kid with 1000 different expressions! 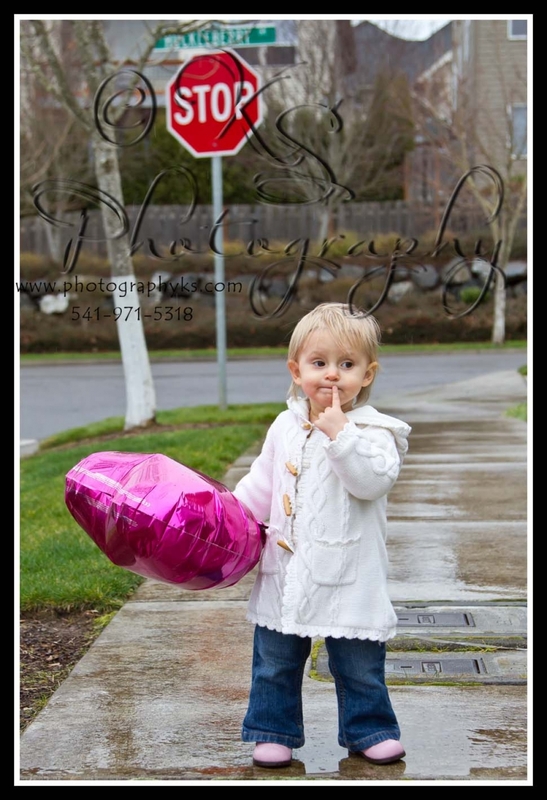 She was so much fun to photograph in Corvallis. 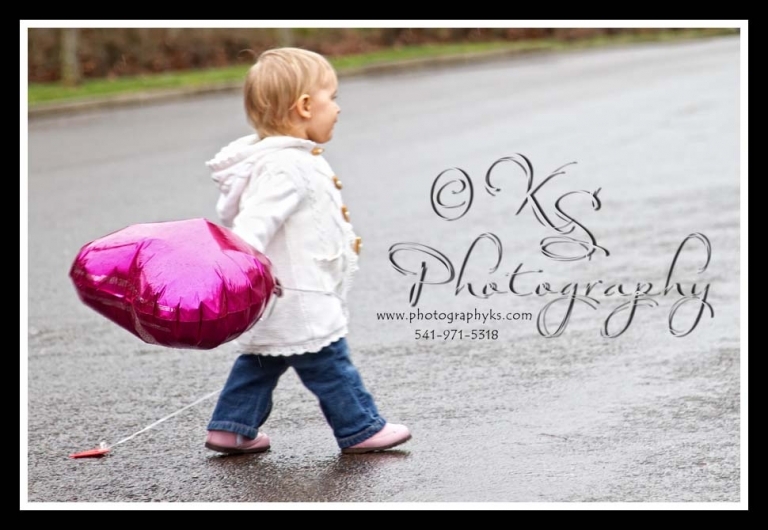 She is a one year old who is definitely on the move! 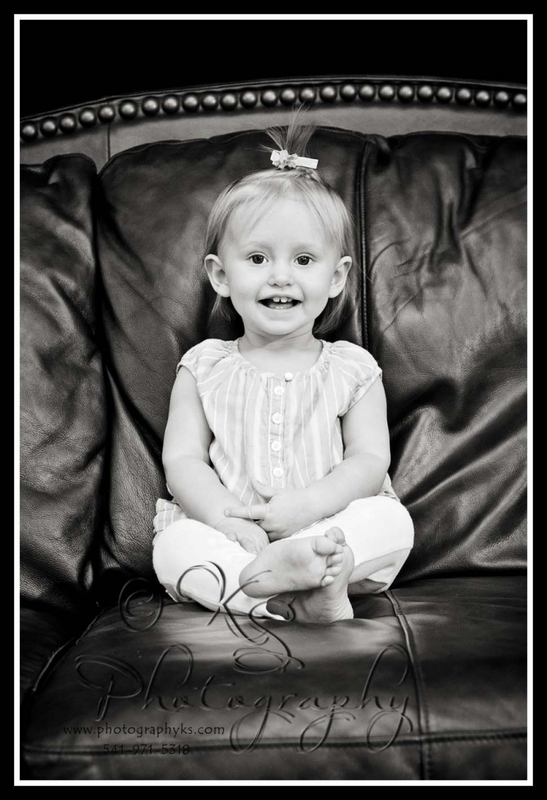 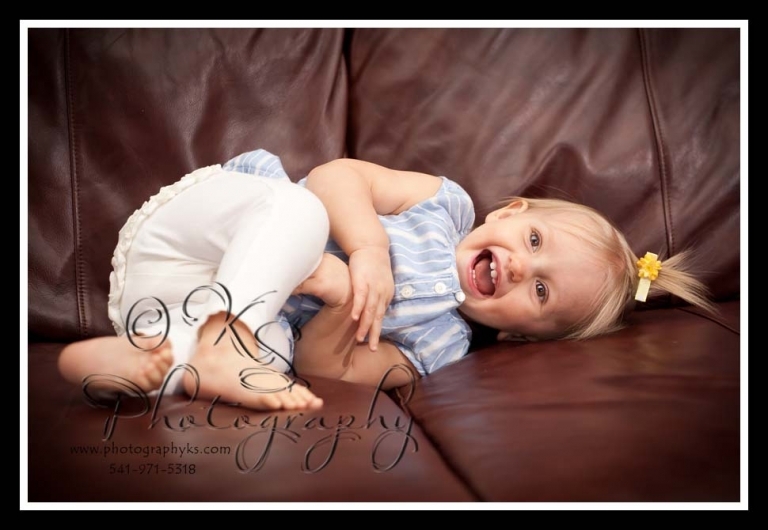 Thanks to Kira and Nate for choosing me to capture their sweet little daughter.